Google Home is now available to buy in Canada, making it the first of the major virtual assistant speaker devices to land in the country. 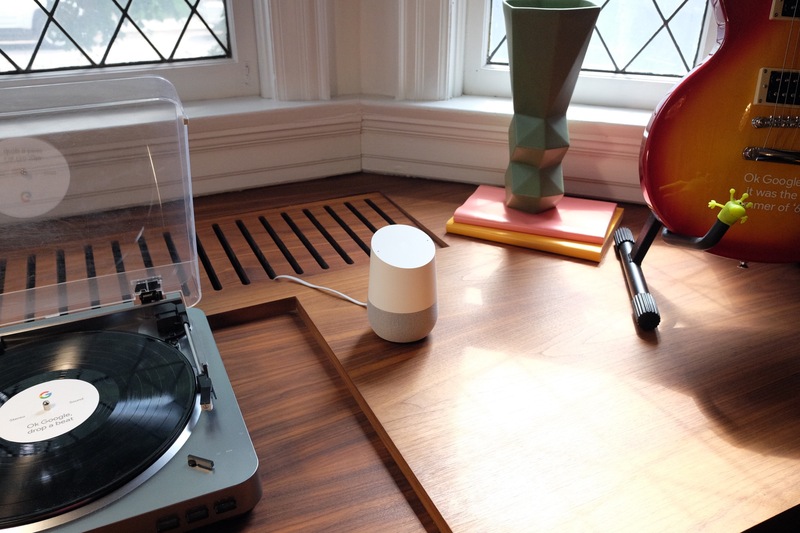 The expansion follows pre-orders kicking off at Google and other retailers earlier this month, and beats Amazon’s Echo to the punch in America’s northern neighbor. Home’s launch in Canada comes with some caveats: Unlike in the U.S., only three base options are available, and anything beyond the stock gray fabric is still listed as “coming soon.” Home is also launching in Canada without multi-user support, though Google says that’s coming via a future update. Home is localized for both Canadian English and, more importantly, Canadian French, however, meaning it’s got some additional linguistic flexibility. Otherwise, you can expect Google Home to perform just like you may have heard it does from American friends, or from anyone who’s happened to pick one up in the U.S. and bring it back across the border. Music control and playback, complete with multi-room sync, is all there, as is the ability to throw video content to Chromecast devices connected to TVs and displays. Smart home integrations are also built into Home, letting you control things like Philips Hue lights, and, as I happily discovered, Logitech Harmony universal remote hub setups. If you’re a Canadian and you feel like you’ve been missing out on the smart home assistant trend wave, the Google Home at $179 CDN is a great introduction. I’ve now developed a bit of a habit, resulting in Homes peppered in every room in the house. Echo is a very strong contender, and definitely has some advantages, but picking one up still involves cross-border shopping and at this point the average user would be hard-pressed to pick out any significant functional differences between the two competing devices. You’ll be surprised at how quickly Home becomes a seamless part of your domestic life. 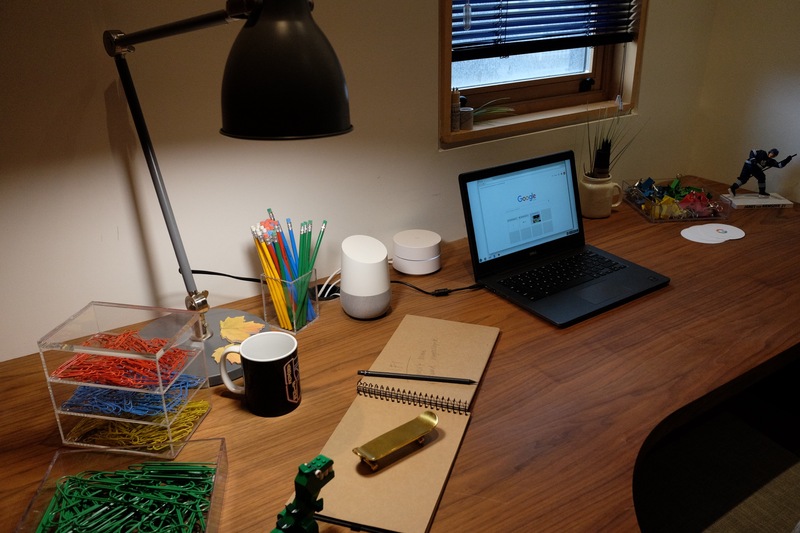 If you’re concerned about privacy, Google has always said that Home only starts listening for anything beyond the wake words “Okay Google” or “Hey Google” once it hears either of those phrases, and you can always review activity on your Google privacy dashboard. Home is available either from Google directly, or from retail partners including Best Buy, The Source and Staples.